Staff at Spice Lounge Restaurant in Mildenhall, Suffolk are ecstatic as news has just come in that the popular Indian restaurant has been shortlisted for this year’s British Curry Awards also known as the ‘Curry Oscars’ for the curry industry as said by David Cameron. The restaurant will be amongst just a few competing selected restaurants in the UK that will compete for the highest level of accolade in the Indian food sector. 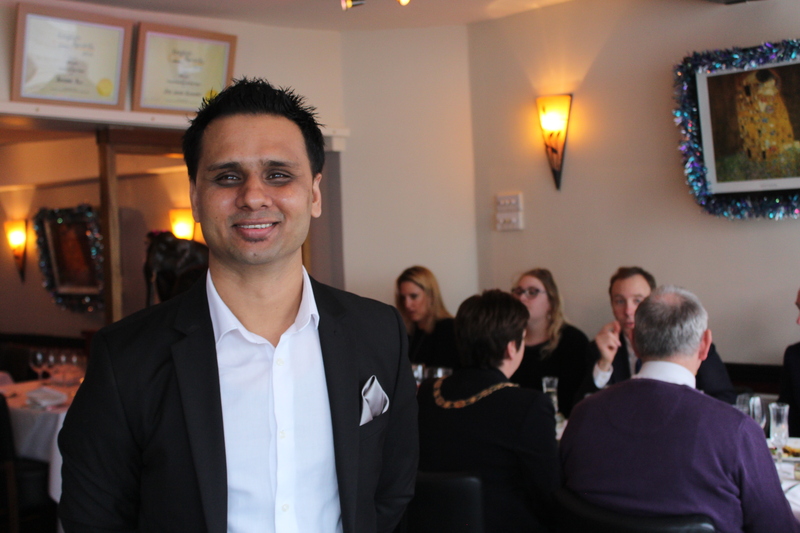 Hundreds of customers voted for the restaurant and then a panel of judges visited to make their final selection; the winners will be announced at Battersea Park in London on Monday 30 November at a black tie gala event. This year’s British Curry Awards is set be a spectacular event and will be attended by celebrities, MP’s and other high profile guests. 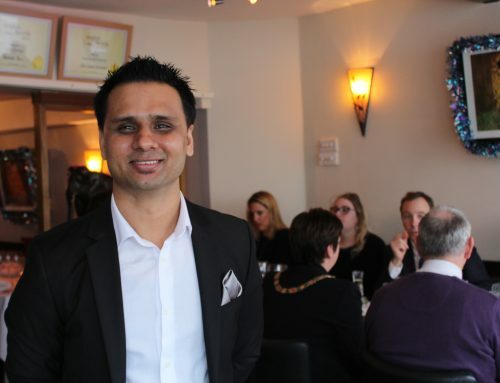 Spice Lounge has been hitting the headlines most recently, in October 2015 they were shortlisted as Regional Finalists for the Tiffin Cup 2015 and are also shortlisted for the Asian Curry Awards Finals to be held in November 2015. 32 High Street, Mildenhall, Bury St Edmunds, Suffolk, IP28 7EA.